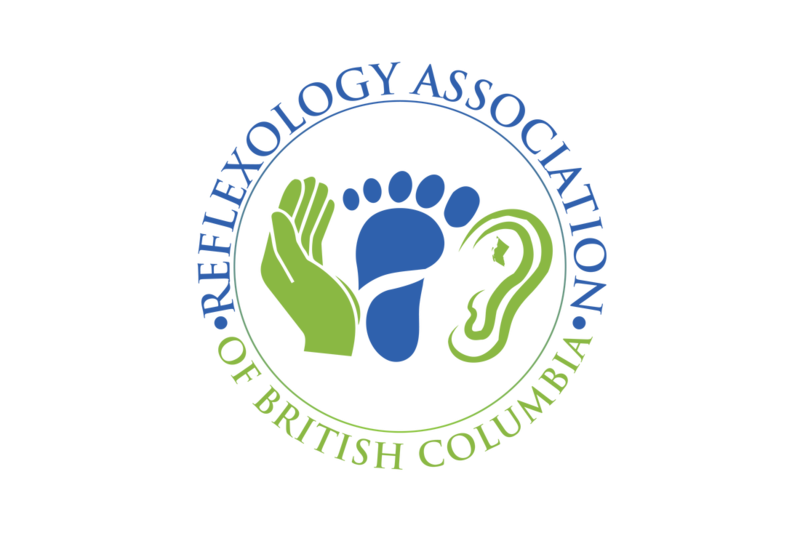 ​The Reflexology certification and training courses listed below are offered by RABC approved Teachers/Teacher Trainers or RABC approved and recognized Educational Institutions & Learning Programs. Qualification requirements for becoming a Certified RABC Reflexology Practitioner include a minimum of 40 hours classroom study, 60 hours practicum and the successful participation in a written and practical examination upon completion of the training. When contacting the learning facility or teacher by which you wish to enroll, make certain you are clear about the number of courses you must complete within their program to meet the Association's Certified membership requirements. ​Continuing education is also provided by many of the Instructors which is required by the RABC to keep your status as an Approved Practitioner. Foot, Hand & Ear Instructor - Terrace, B.C. Foot Instructor - Hope, B.C. Foot, Hand & Ear Instructor - Port Moody, B.C. Foot Instructor - Surrey, B.C. Foot, Hand & Ear Instructor - Kamloops, B.C. Foot, Hand & Ear Instructor - Vancouver, B.C.